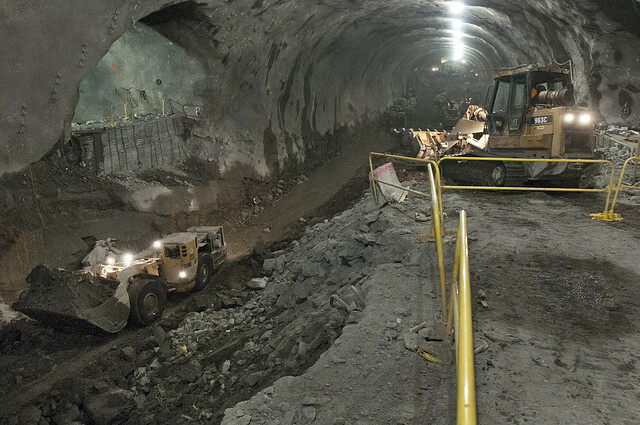 New York City is in the middle of a huge underground excavation project that has been going on for years. 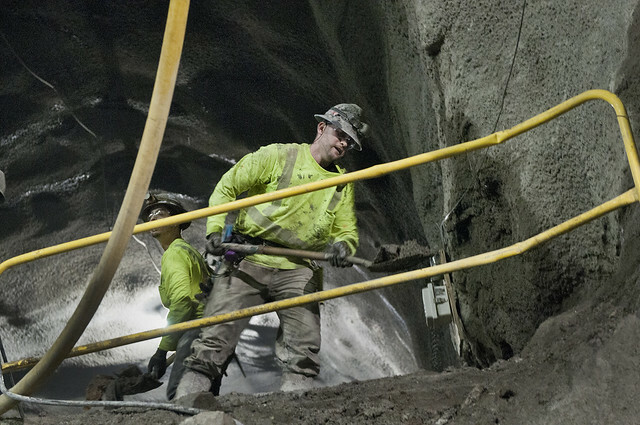 The pictures from the subterranean world are dramatic and have found their way onto websites and news magazines around the world. 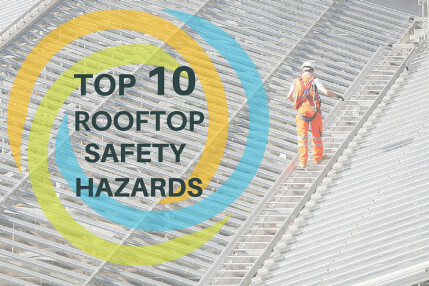 As a safety professional, you can't help but notice the massive usage of guardrail in the project. That being said, you probably also can't help but notice how unsafe it is! The picture above is a great example. 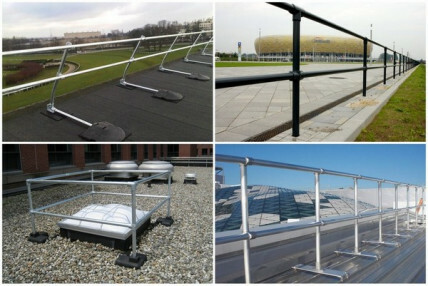 The railing system pictured is meant to be used on flat surfaces with specific "returns" that keep the system counterbalanced. Certainly they serve as a "warning" that there is an edge there, but beyond that I'm not sure that they would come close to stopping a fall or meeting the OSHA top rail loading requirements. This is the kind of "lip service" to safety that can become deadly on a job site. Certainly it appears that there is a railing there, but the reality is, it's still probably very unsafe and would not prevent a fall if someone where to back into the system. 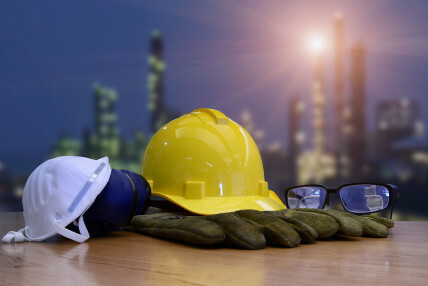 Safety equipment that is not used according to manufacture's specifications is no longer safety equipment! Rather it is an accident waiting to happen. Be sure to follow safety equipment instructions or else you may be creating a deceptive hazard instead of providing safety for the worker.